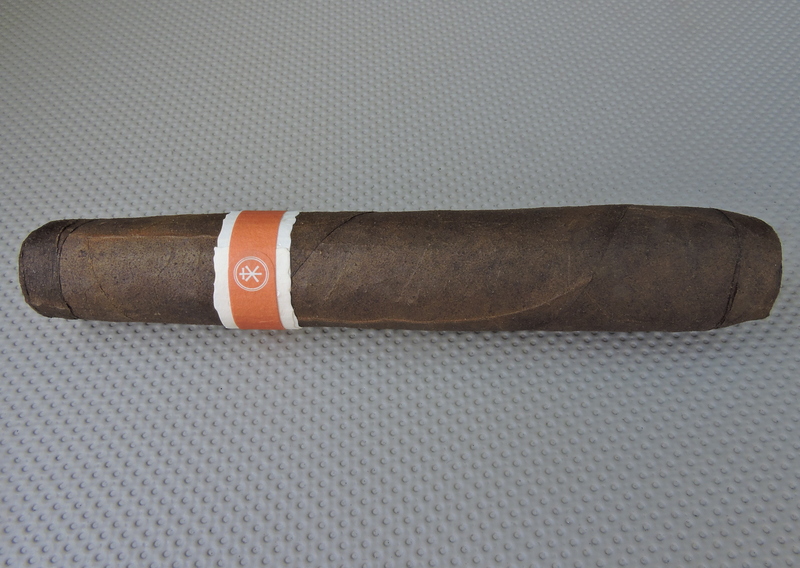 Coming in at #10 is the RoMa Craft Tobac Neanderthal HN. The Neanderthal was a long awaited release that made its debut in 2015. It became the fifth regular production line by RoMa Craft Tobac. 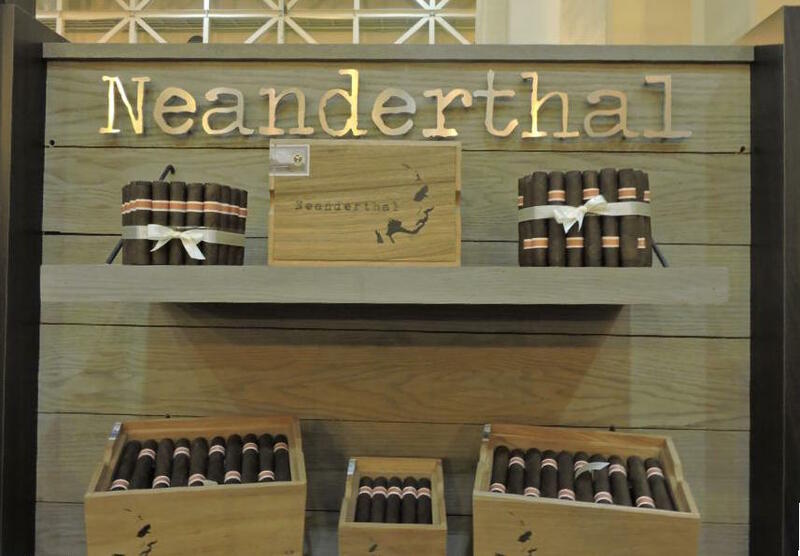 The goal of the Neanderthal was to deliver a powerhouse cigar in terms of strength, yet maintain flavor and complexity. The key to Neanderthal’s power is the incorporation of a Pennsylvania Double Ligero leaf in the filler known as Green River Valley Sucker One (GR-S1). This is a regrowth leaf from Pennsylvania broadleaf that has a natural higher nicotine level (between 9% to 13% – significant higher than the 5% – 6% found in Esteli, Ligero). The remainder of the filler consists of Nicaraguan tobacco from Condega, Jalapa, Pueblo Nuevo, and Esteli) as well as Olor from the Dominican Republic. A U.S. Connecticut Broadleaf binder is also used and the cigar is finished with a San Andres Maduro wrapper. While there are four offerings in the Neanderthal line, the one that caught our attention was the 5 5 x 52/58 Figurado. The Neanderthal is the marks RoMa Craft Tobac’s first appearance on a Cigar Coop Countdown. It becomes the third San Andres wrapped cigar on this year’s Countdown. This cigar delivers notes of coffee, dark chocolate, red pepper, and baker’s spice. The dark chocolate and red pepper came together delivering a “Mexican Hot Chocolate” note. This cigar lived up to expectations delivering a full strength and full-bodied cigar. The power and robustness of this cigar is holding up with age. Skip Martin and his team at Nica Sueno did an amazing job with this cigar. He has set the bar very high for delivering a powerhouse cigar with plenty of flavor. While not a cigar for the novice or for the mild cigar enthusiast, it’s a cigar that has its place on the market. If you are up for the challenge, it’s one worth taking. Fantastic cigar! Easily top 10 worthy!